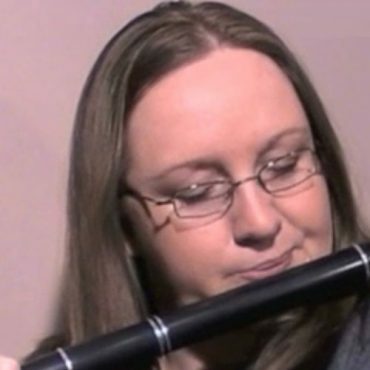 All Ireland Champion Flute Player, Majella Bartley, hails from Corcaghan in Co. Monaghan. 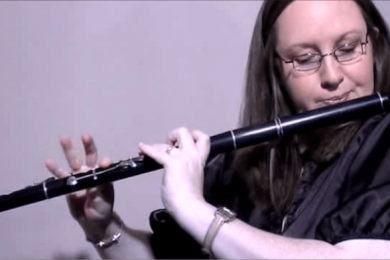 She is a respected flute and fiddle teacher, tutoring at the Irish World Academy of Music and Dance as well as at national and international summer schools and workshops such as Scoil Eigse, Fiddle Festival of Wales, Kilkenny Celtic Festival and the British and North American Convention of Comhaltas. She holds the TTCT (Teastas i dTeagasc Ceolta Tíre) traditional music teaching diploma awarded by Comhaltas and is now a tutor and lecturer on this course. She is also a qualified adjudicator and has adjudicated many competitions including the all-Ireland Fleadh. She has toured with Comhaltas in Britain and Ireland in 1995 and 1997 respectively and has traveled America, Germany, France, Cyprus, Finland and Belgium playing and teaching at various festivals and events. Majella is the musical director and founder of the Munster based youth group Ceoltoiri na Sionainne and is currently the National Registrar for Comhaltas Ceoltoiri Eireann. 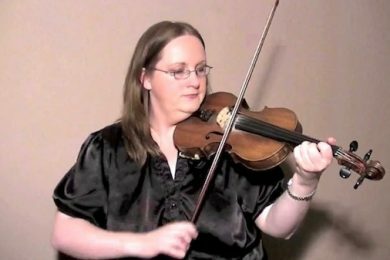 Majella holds a Masters in Irish Traditional Music Performance from the University of Limerick.